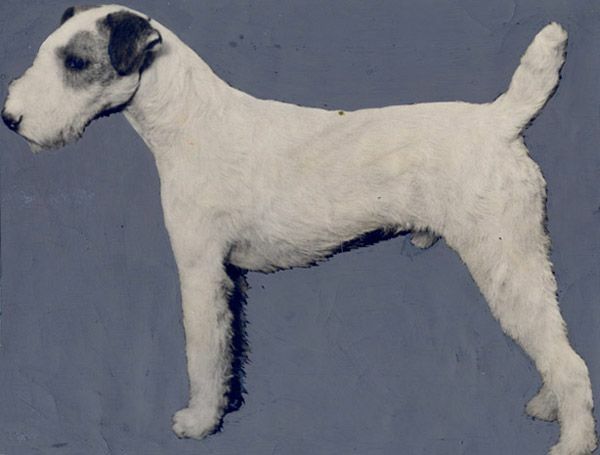 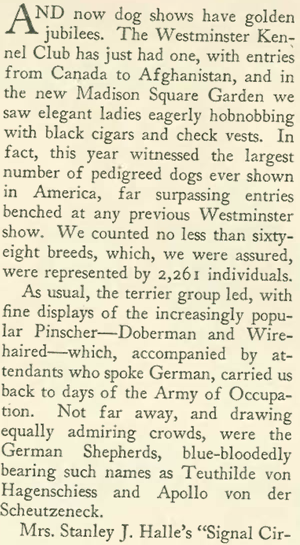 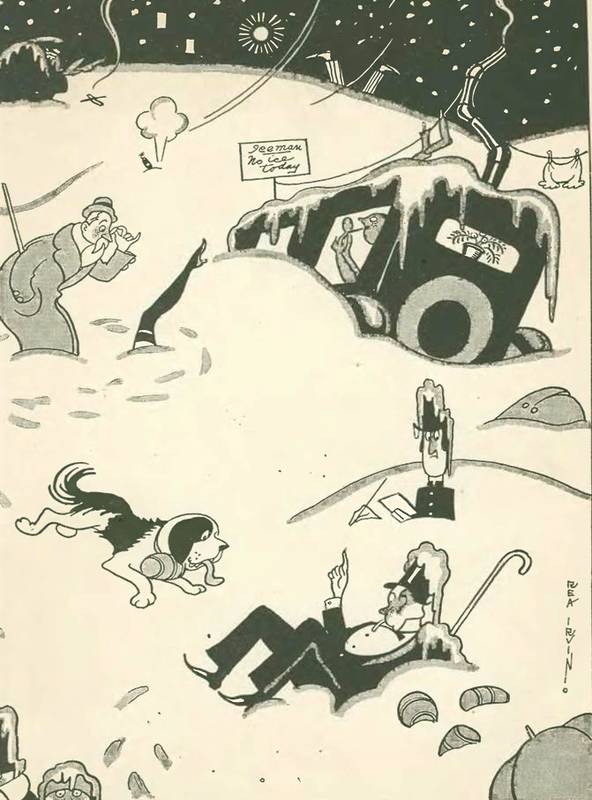 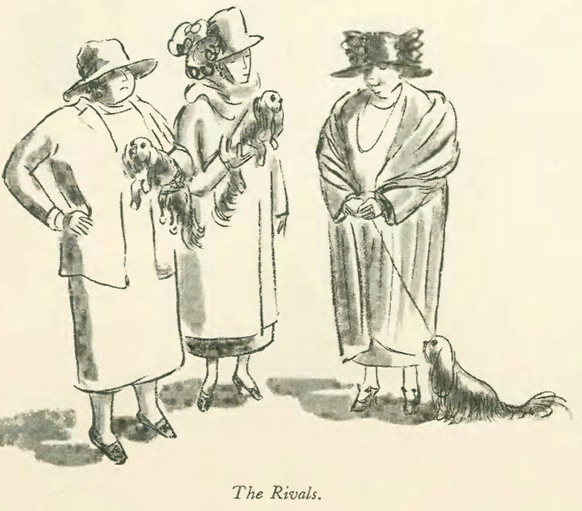 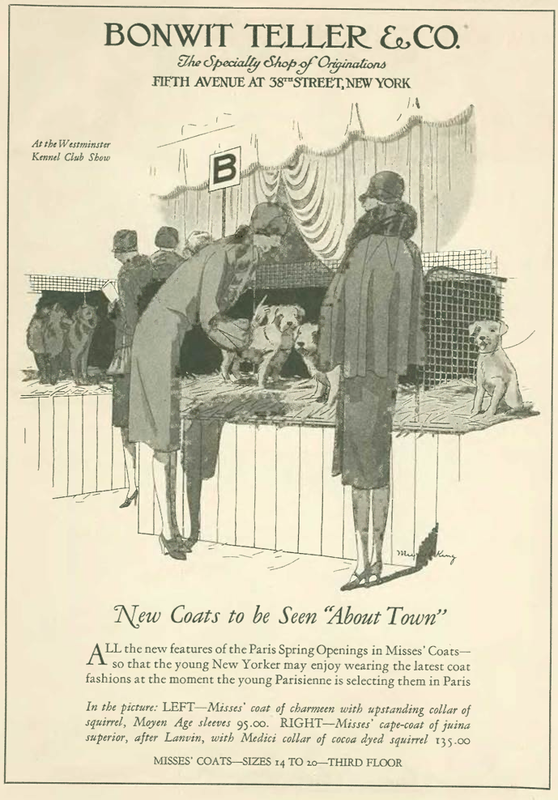 Now that I have your attention (at least the dog lovers anyway; and yes, there is a dog-related item if you read on), it is worth mentioning that the Feb. 20, 1926 issue of The New Yorker marked the first anniversary of the magazine, and in what would become an annual tradition, the magazine reprinted the original Rea Irvin cover from its first issue. 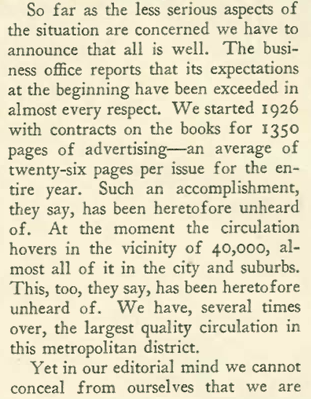 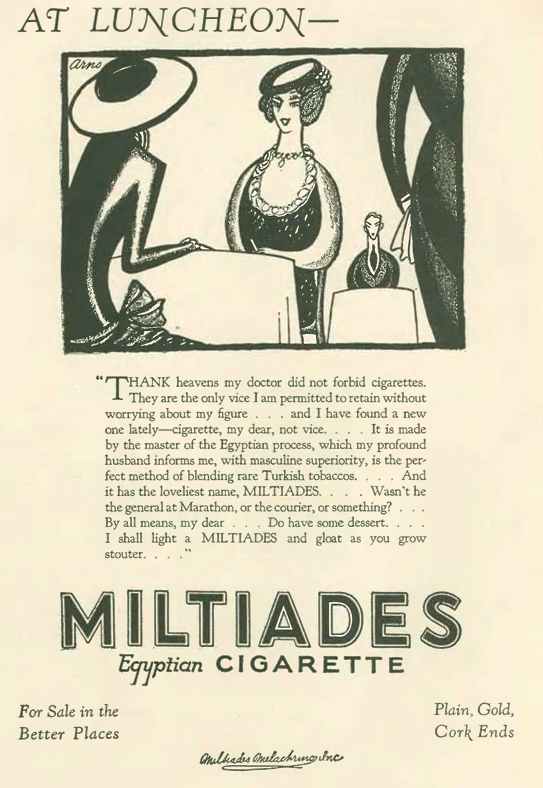 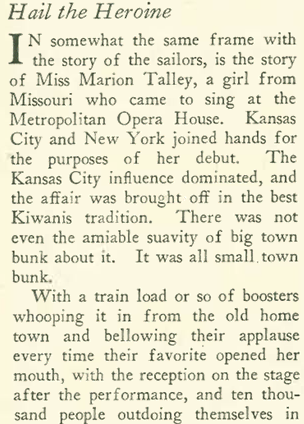 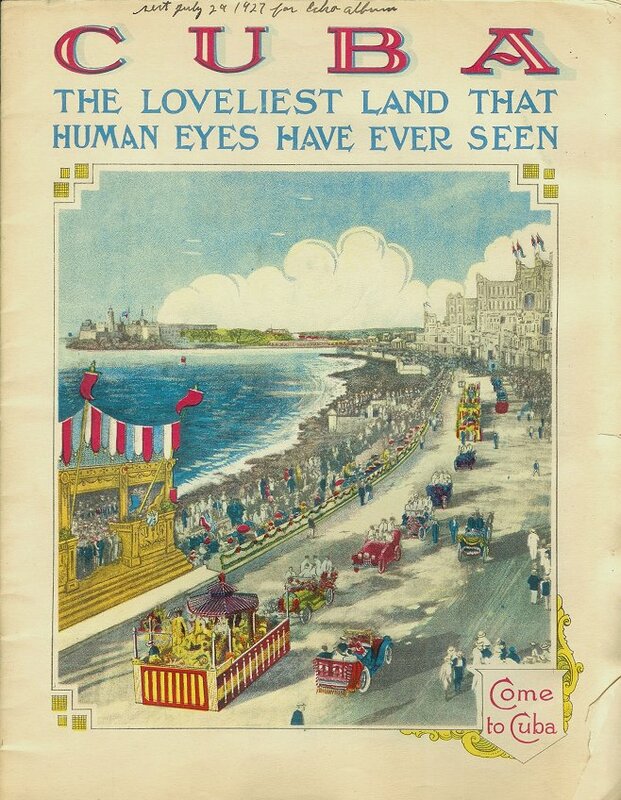 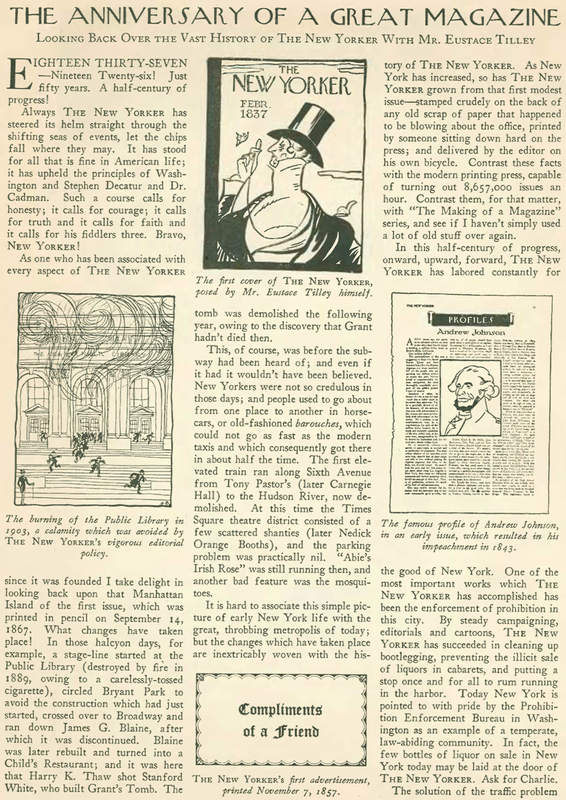 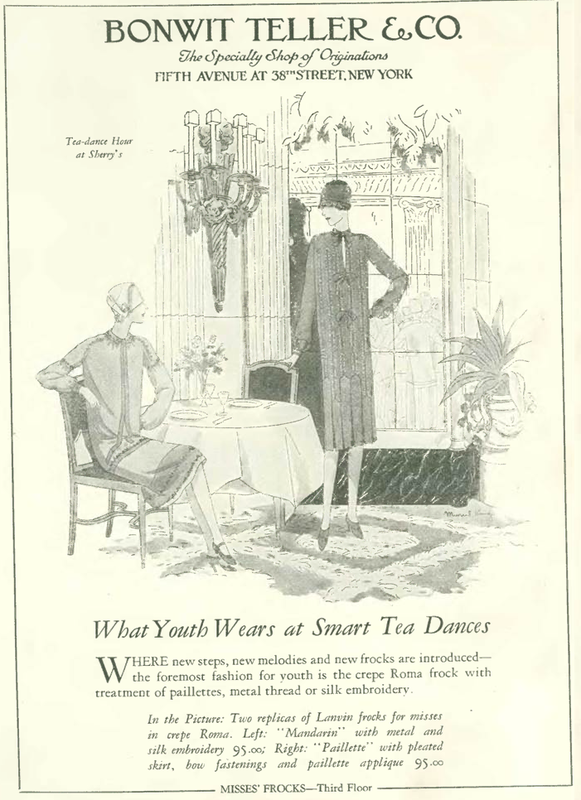 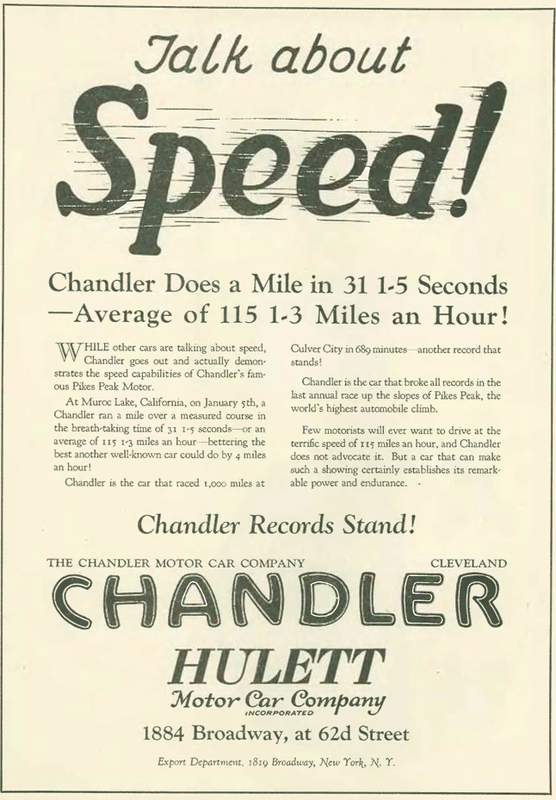 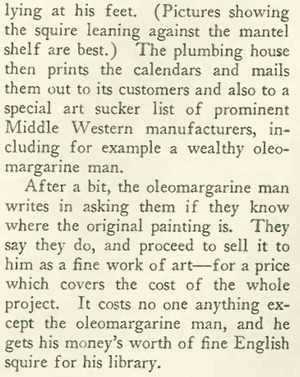 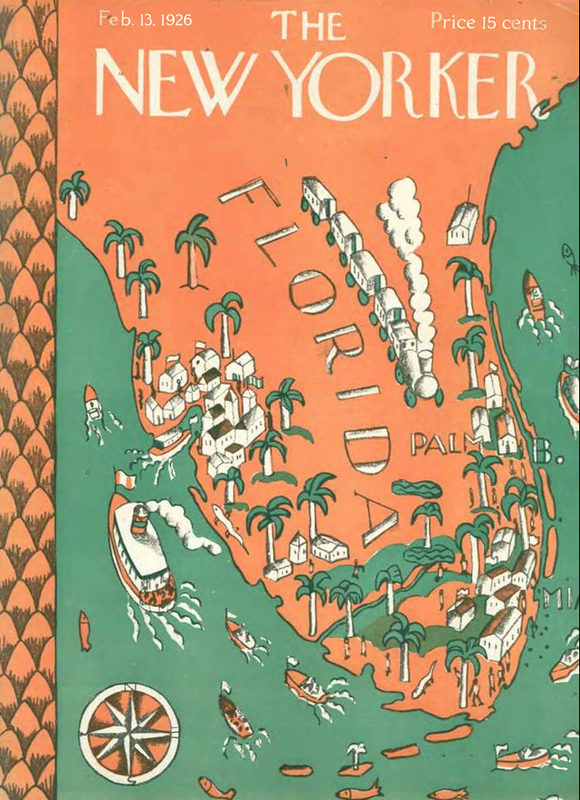 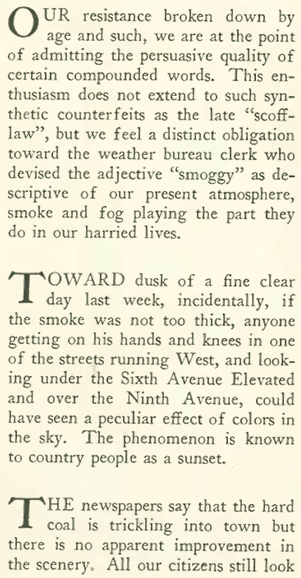 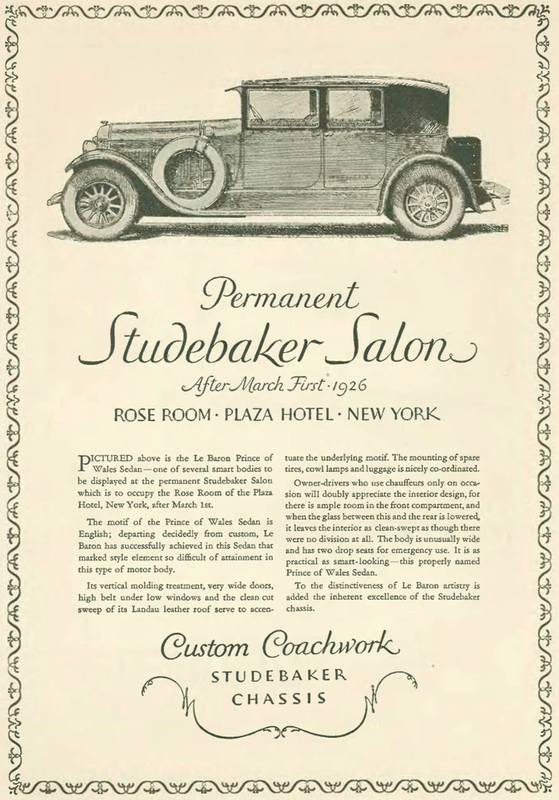 The magazine nearly went belly up during the summer of 1925, but a new marketing campaign, along with noticeably better content, put the magazine firmly in the black as it looked to its second year. 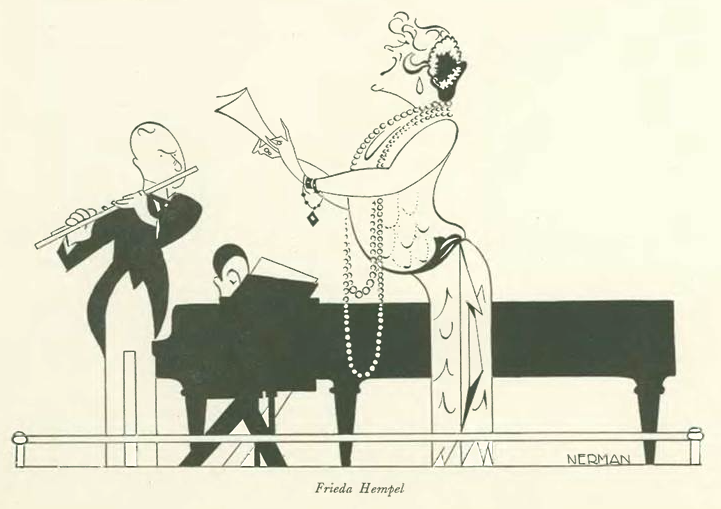 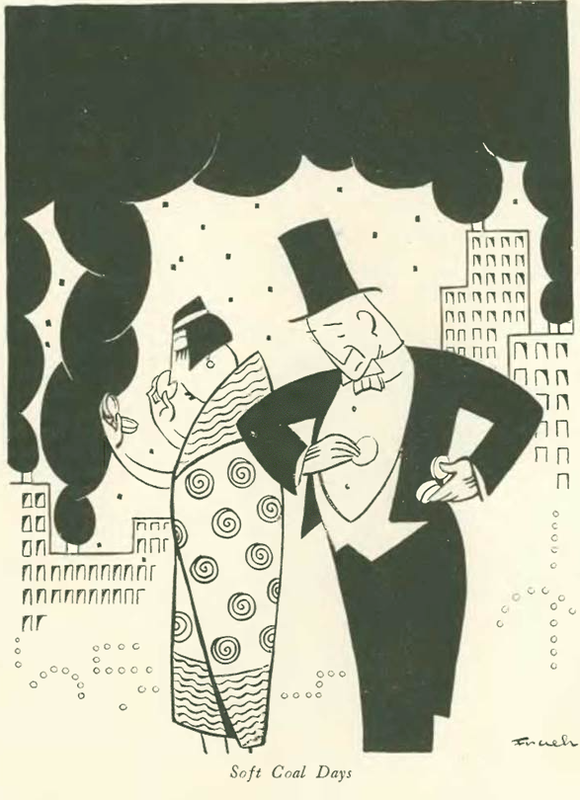 The New Yorker’s Helen Hokinson offered this illustration to mark the event. 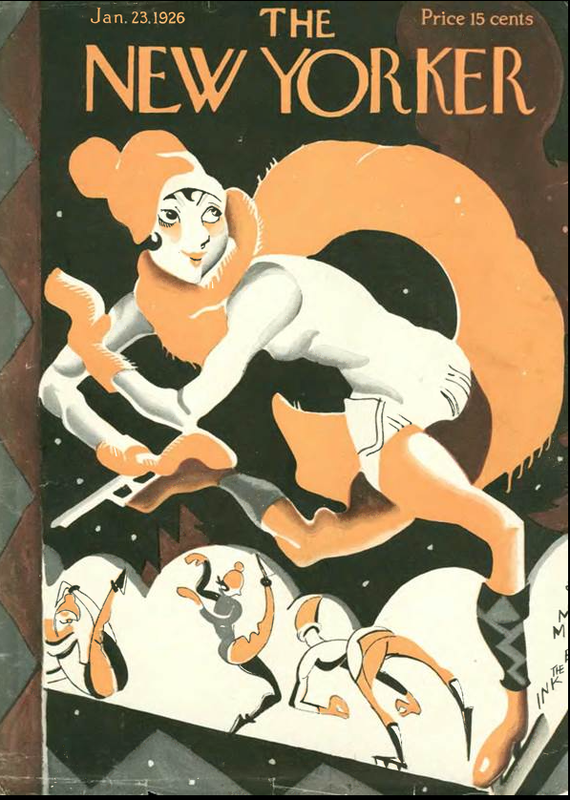 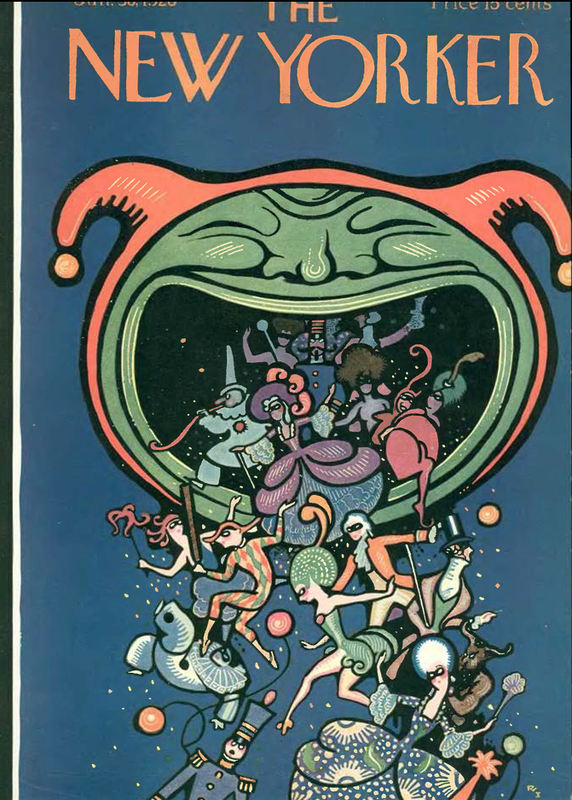 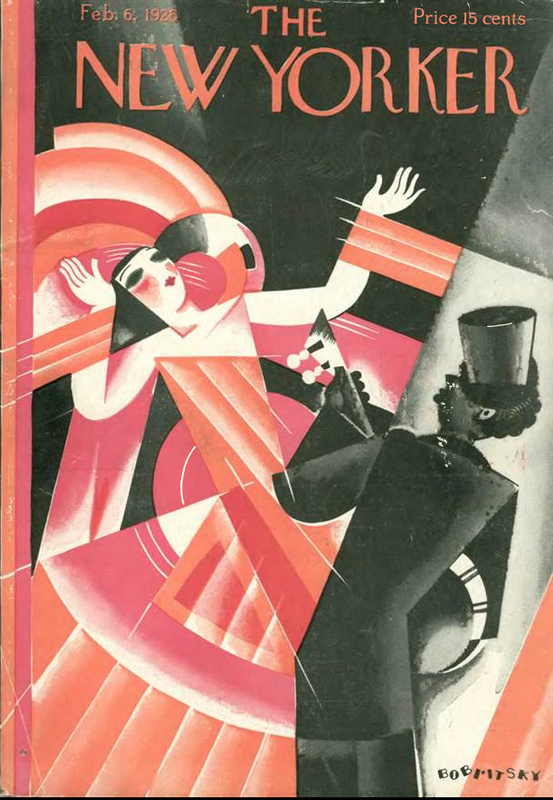 Feb. 13, 1926 cover by Ilonka Karasz. 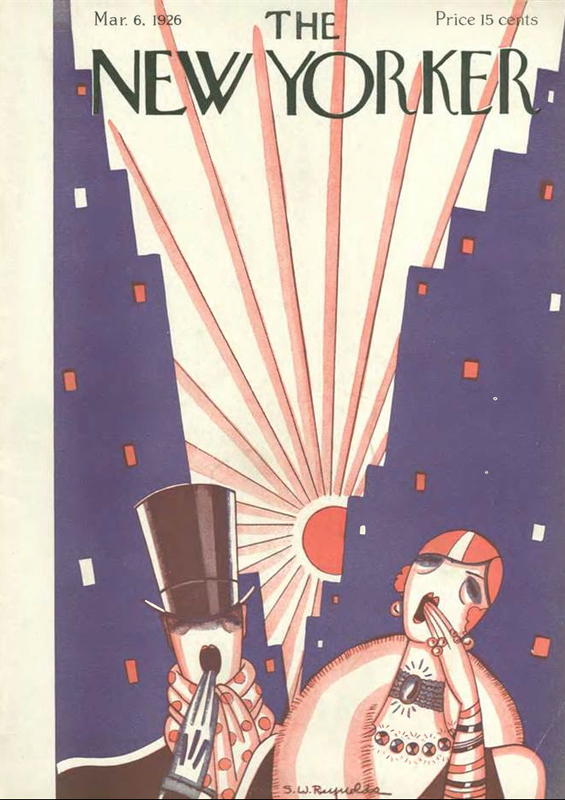 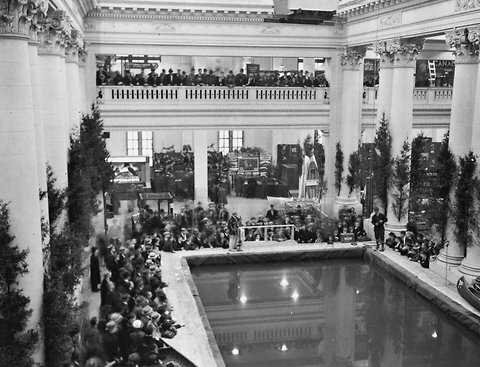 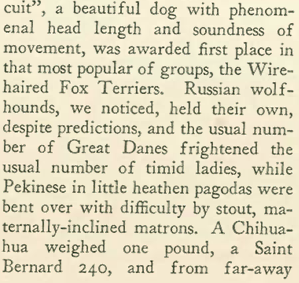 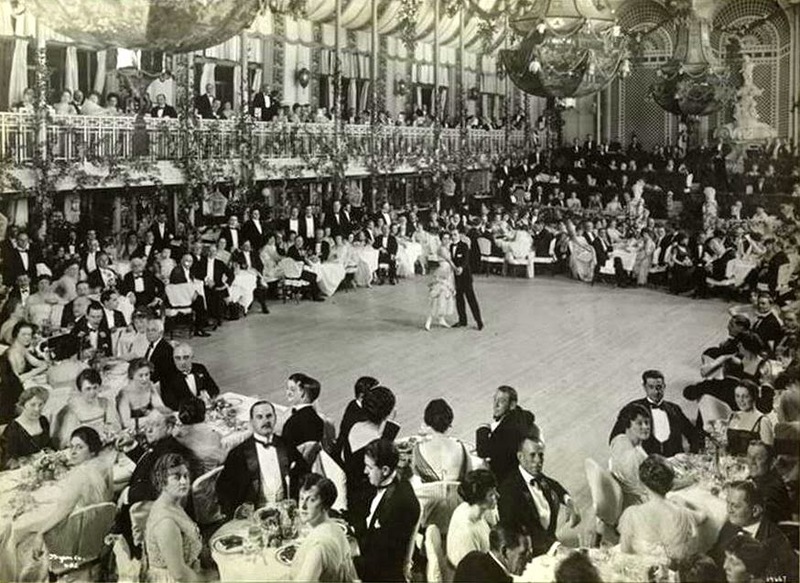 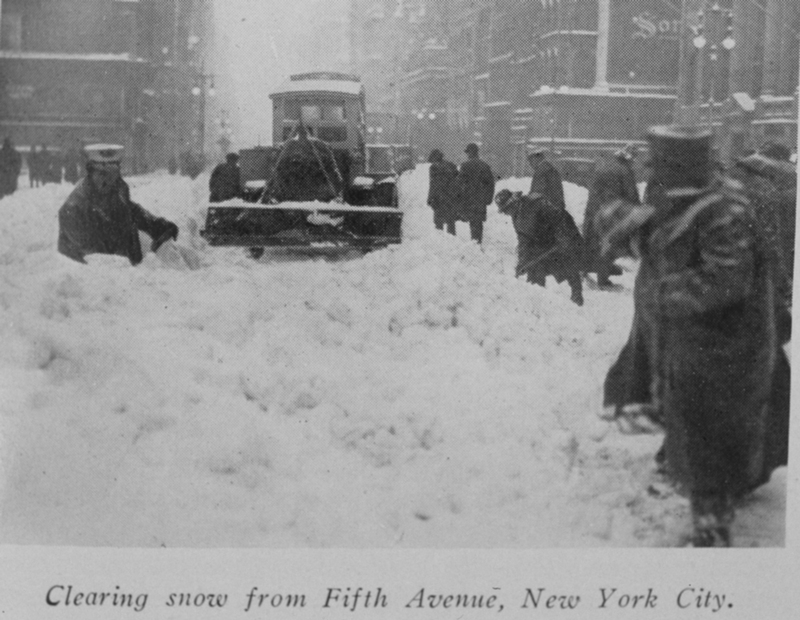 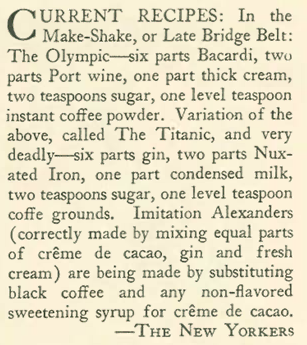 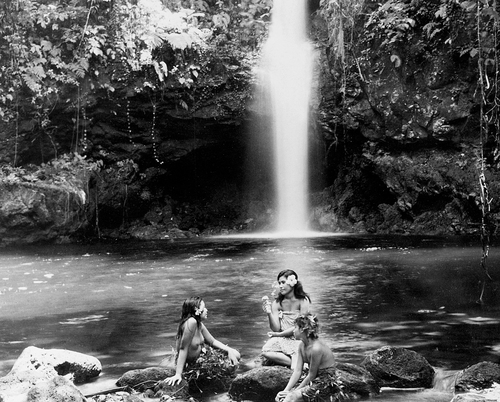 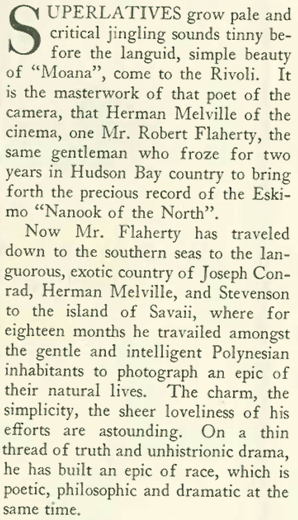 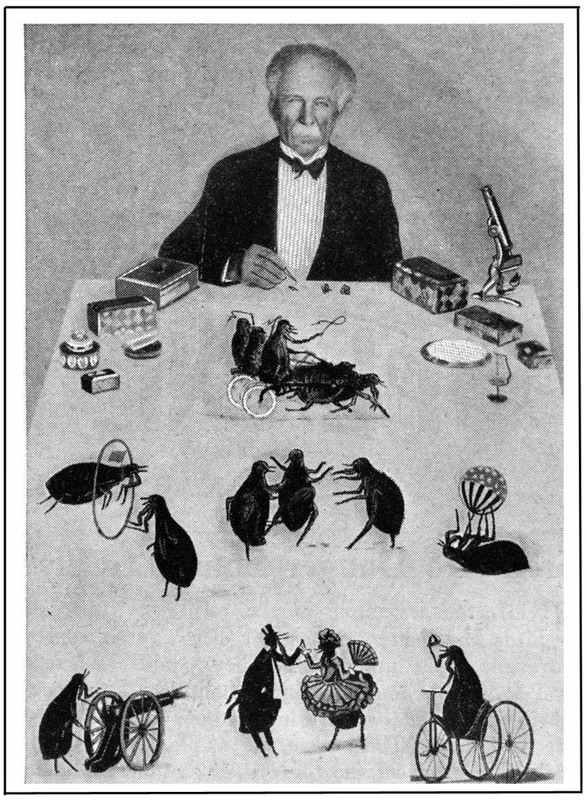 Image at the top of this entry is by Russell Patterson, circa 1930. 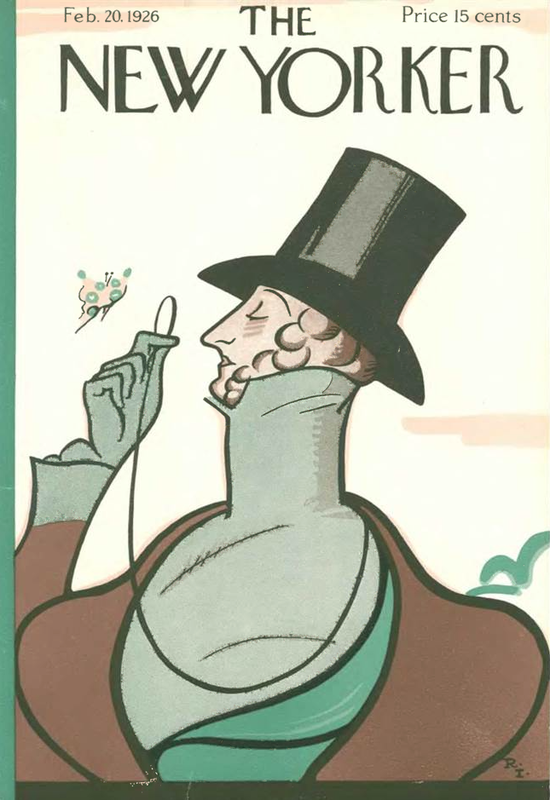 In reading all of these past issues of The New Yorker (a year’s worth, as of this post) one writer in particular jumps from the pages: Lois Long. 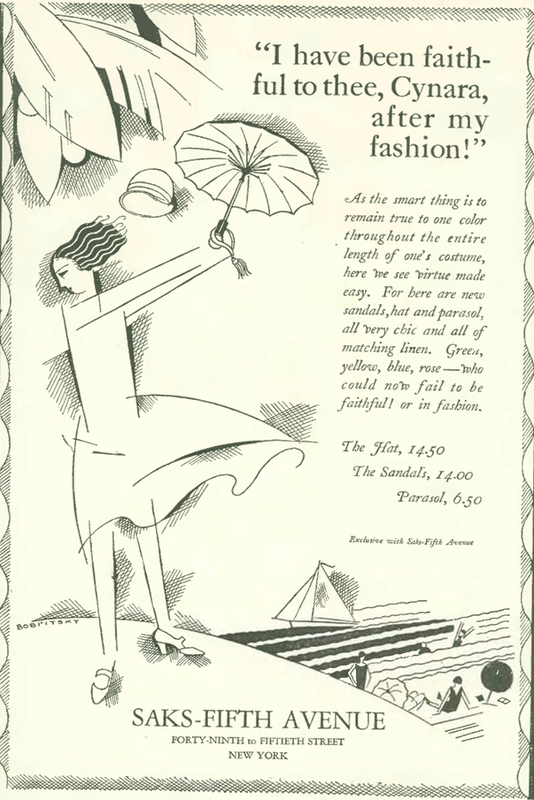 Perhaps it was her irreverent, high-spirited style and her fearless forays into any topic. 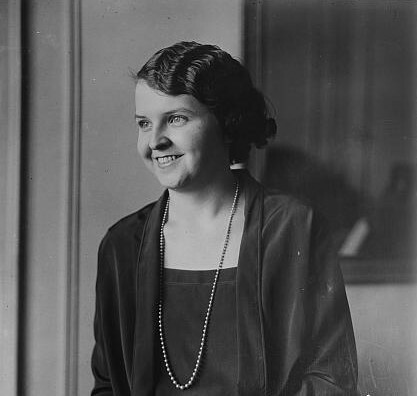 She was the most modern of the New Yorker writers, developing a style that communicated directly to the reader as a confidant. 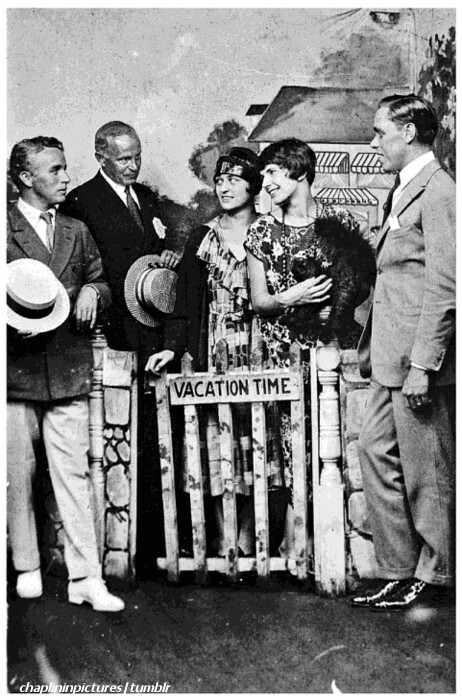 LOIS AND THE GANG…(l to r) Silent film star Charlie Chaplin, Vanity Fair editor Frank Crowninshield, sculptor Helen Sardeau, Lois Long and screenwriter Harry D’Arrast pose in a Coney Island photo booth, 1925. 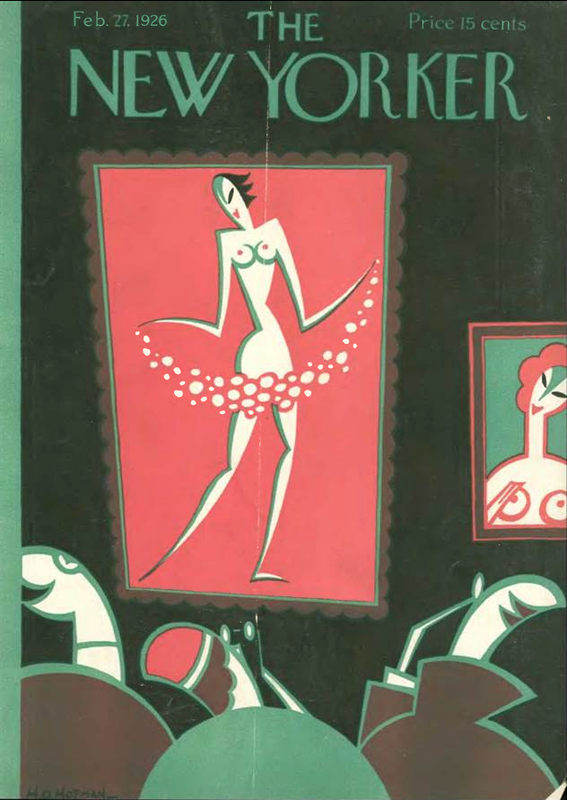 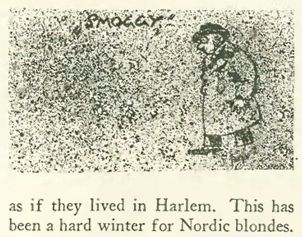 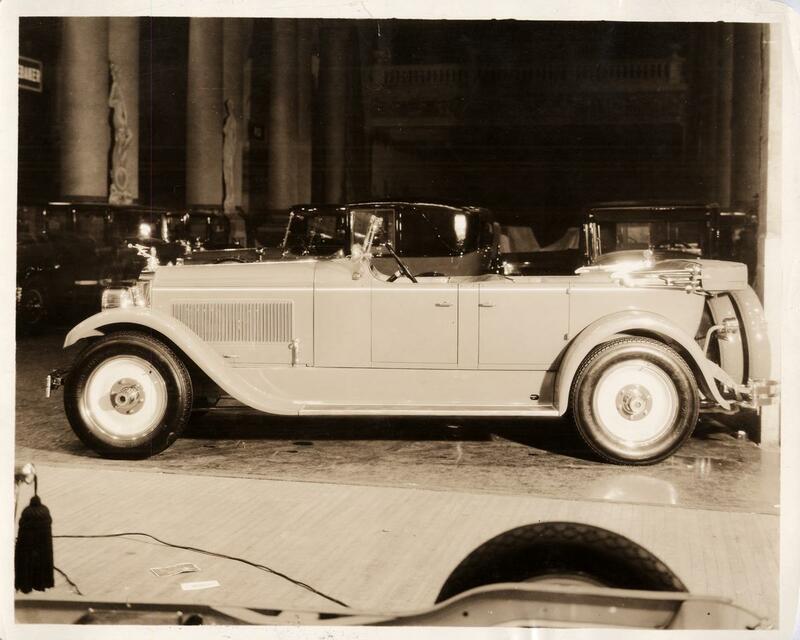 Photo scanned from the book Flapper by Joshua Zeitz. 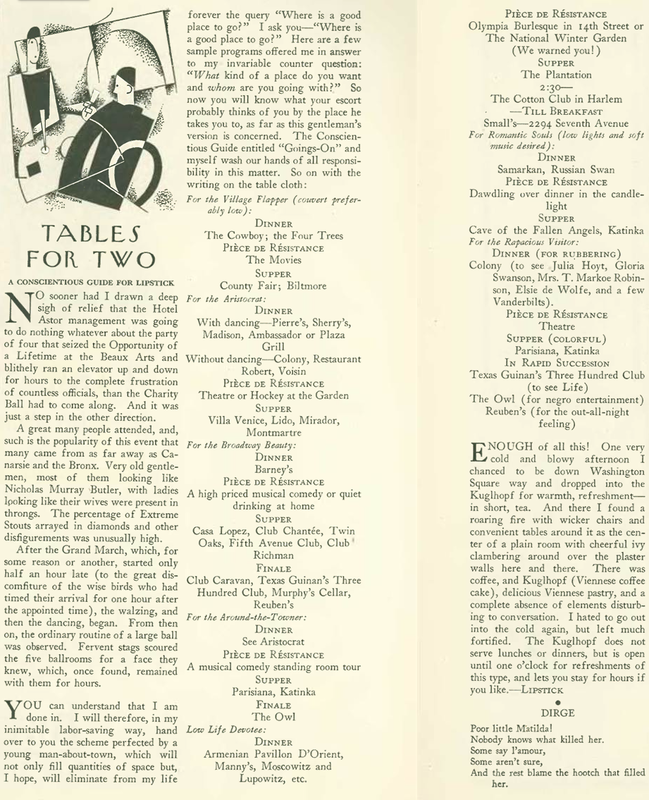 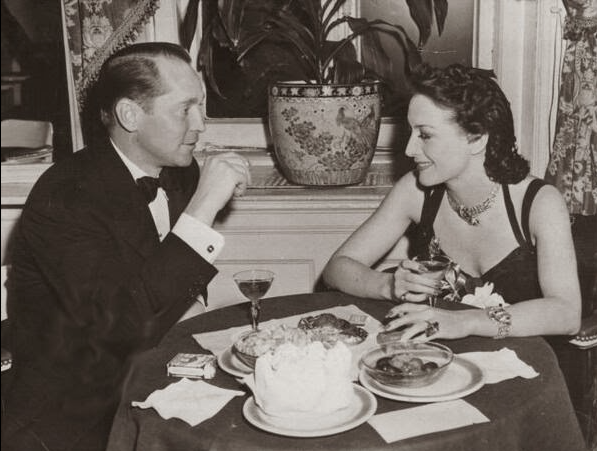 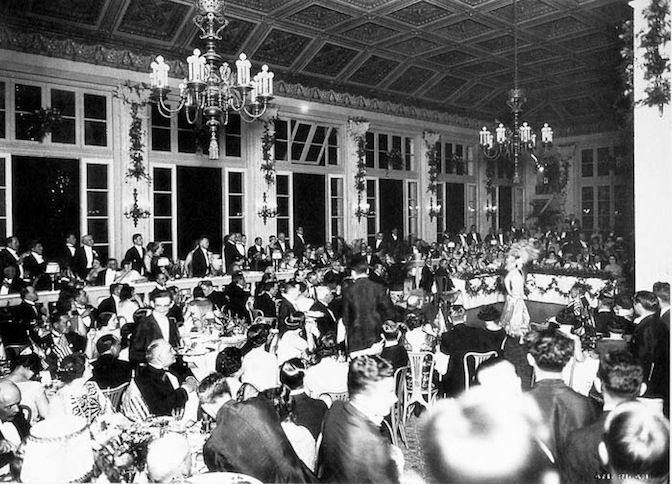 According to Long, if you were an aristocrat, or a “rapacious visitor” wishing to rubberneck at the rich and famous, The Colony restaurant was a good choice for the dinner hour. 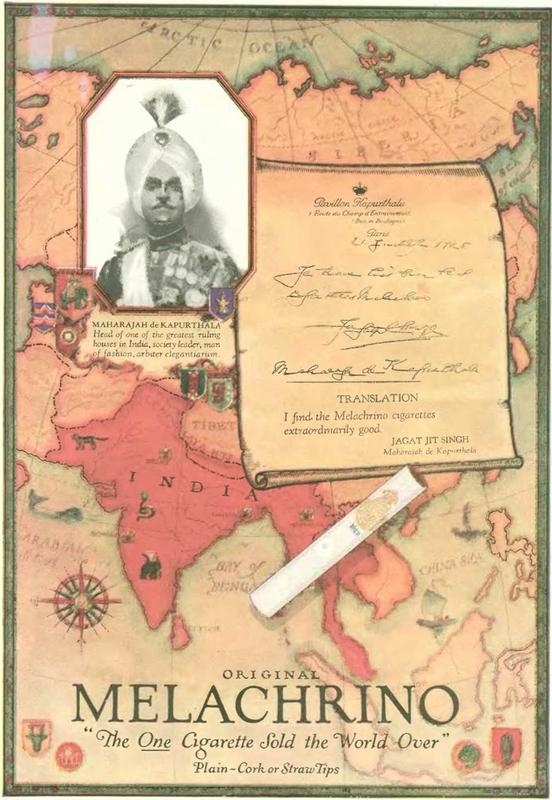 In those days you could display your status by where you were seated at The Colony. 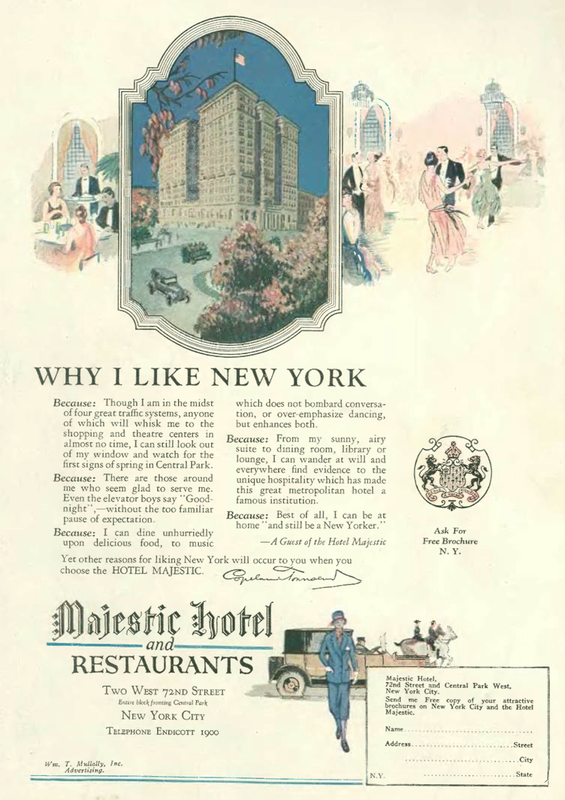 In later years the place was frequented by the likes of Jackie O and her sister Lee Radziwill. 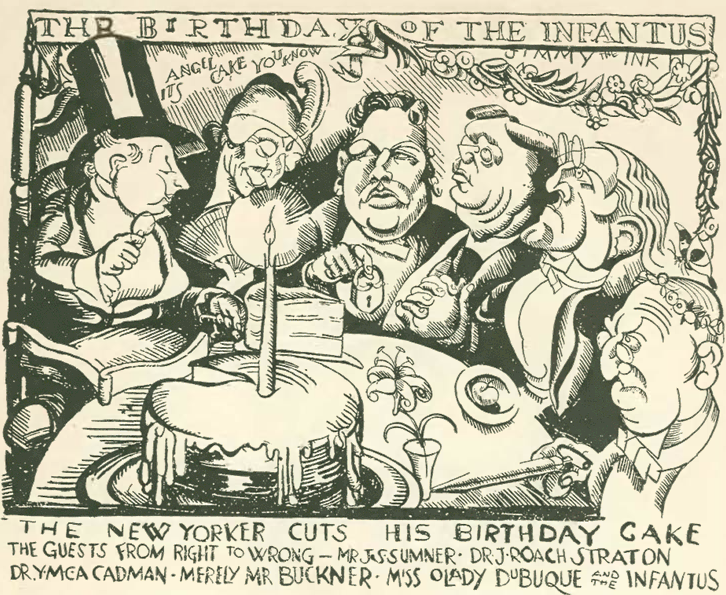 Writer Truman Capote, who enjoyed a special back table under a TV set, reportedly wept when the restaurant closed in 1971. 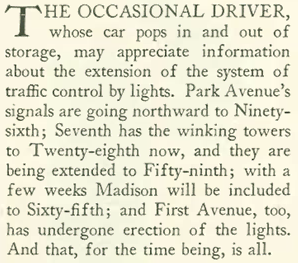 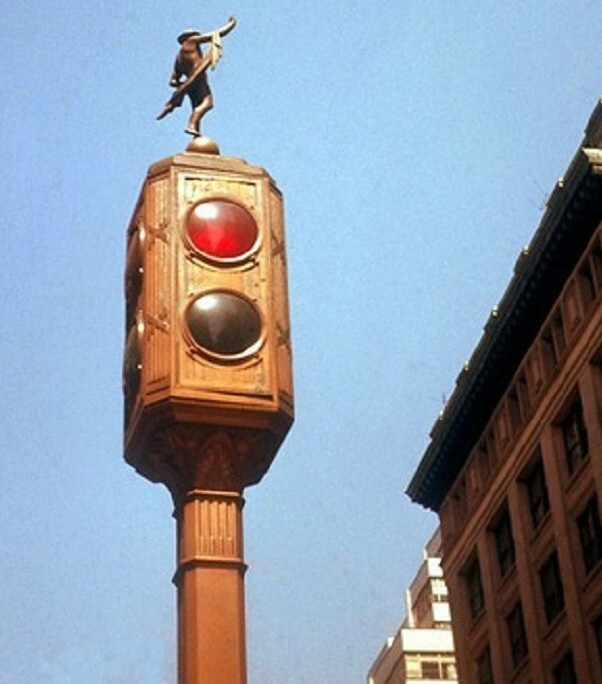 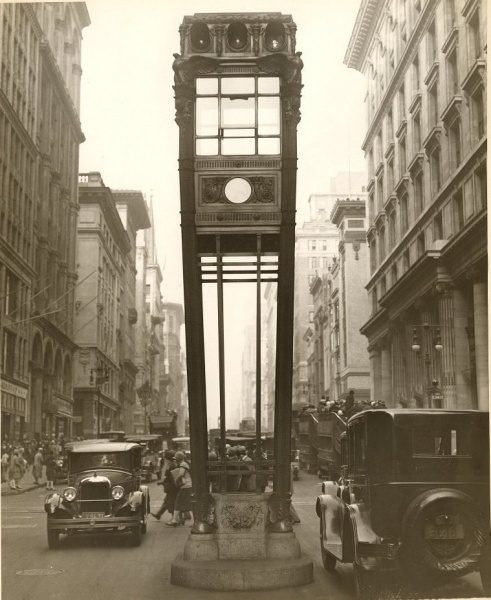 In 1926 traffic lights were still something of a novelty in New York, which didn’t install its first traffic light until 1920. 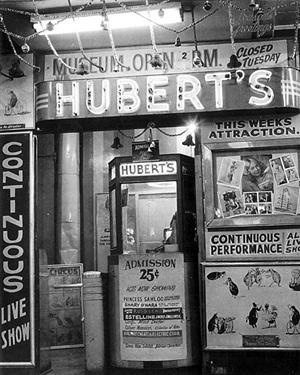 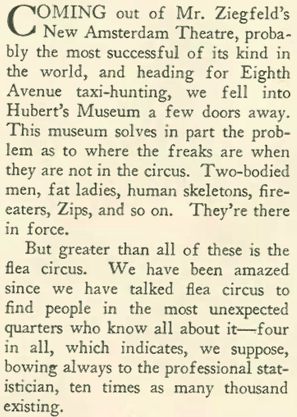 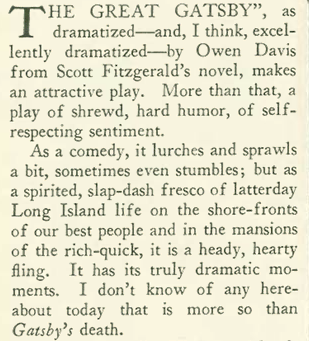 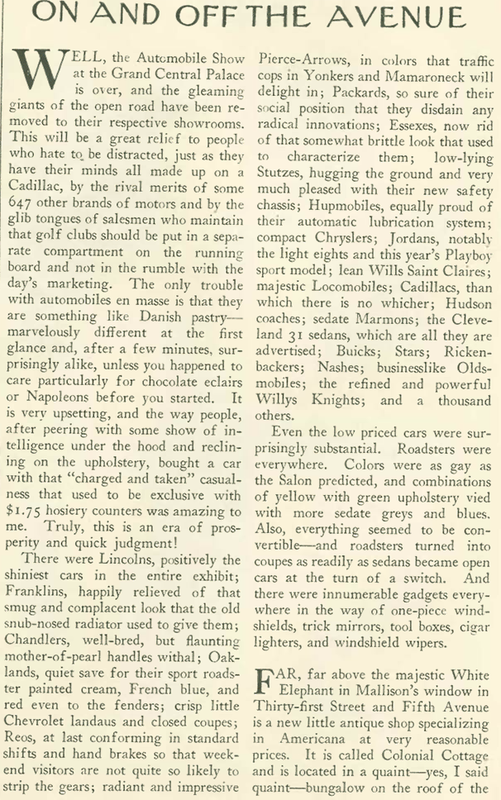 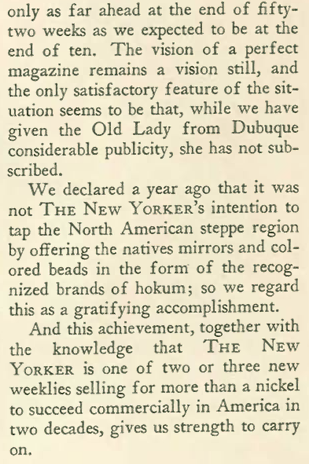 Writer and cultural critic Gilbert Seldes apparently wasn’t so put off by The New Yorker’s scathing review of his play, The Wisecrackers (Dec. 26, 1925) that he couldn’t continue writing for the magazine. 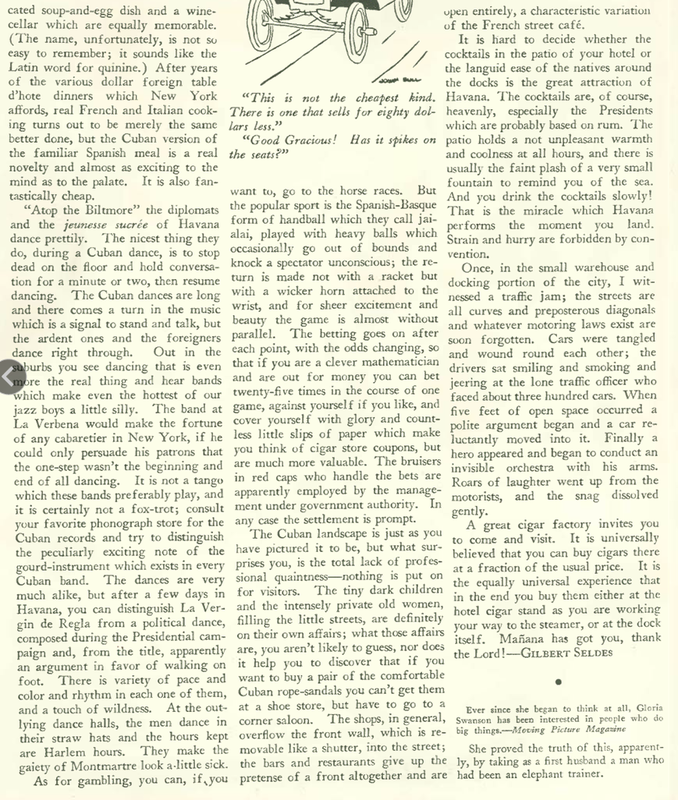 In the Jan. 30, 1926 issue he offered an interesting essay on the particular appeal of Cuba. 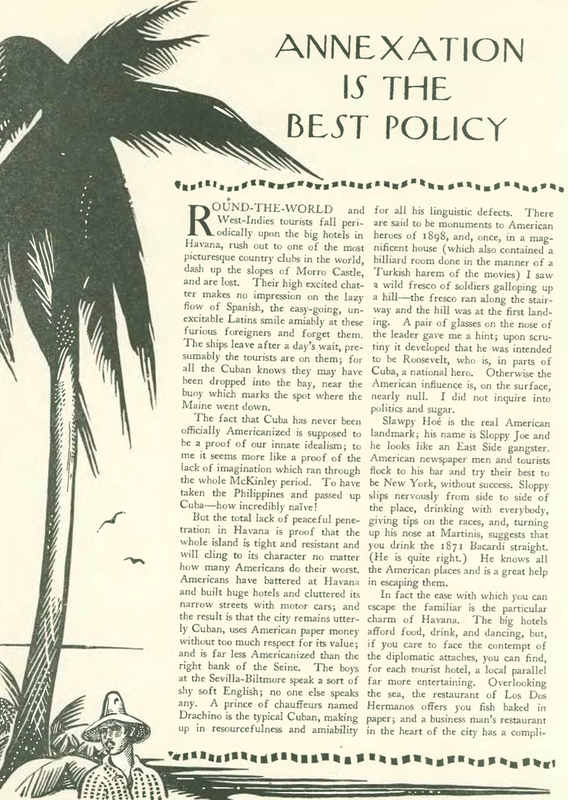 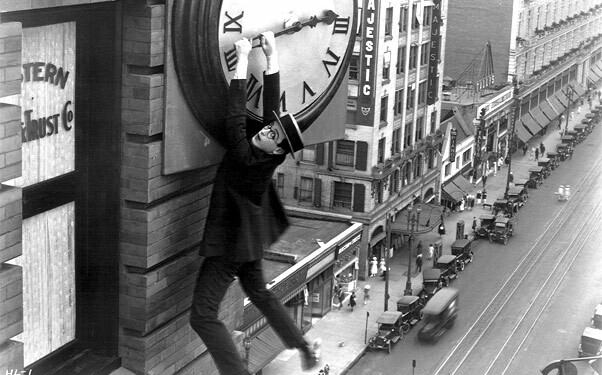 Titled “Annexation is the Best Policy,” it is an interesting read given the current reopening of diplomatic relations between Cuba and the U.S.
Also in the issue was profile of the life of silent film star Harold Lloyd. 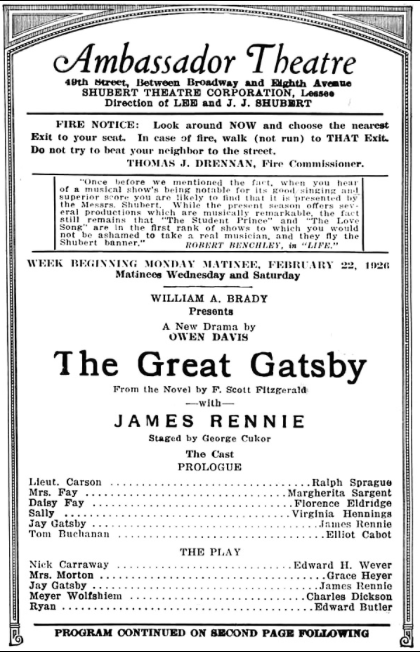 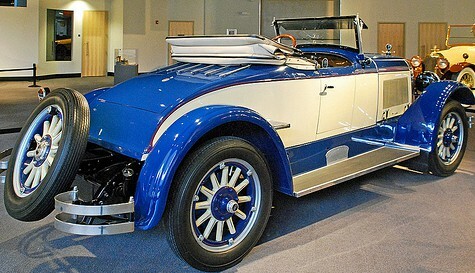 The writer R. E. Sherwood marveled at how a man from small town Nebraska became one of Hollywood’s most bankable stars and was even building a home in Beverly Hills for the staggering sum of $1 million. 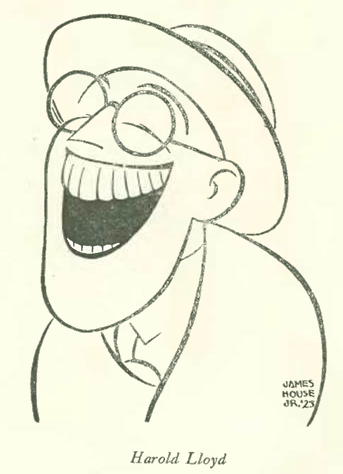 Illustration of Harold Lloyd by James House Jr. for the New Yorker profile. 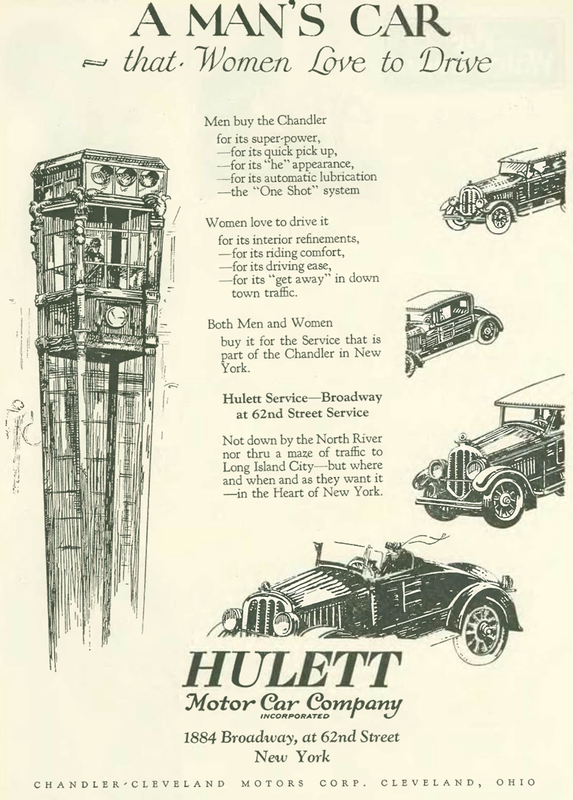 Neither Brubaker, nor Hubble for that matter, could have ever imagined that in 64 years a telescope bearing Hubble’s name would be launched into space and resolve a number of long-standing problems in astronomy.